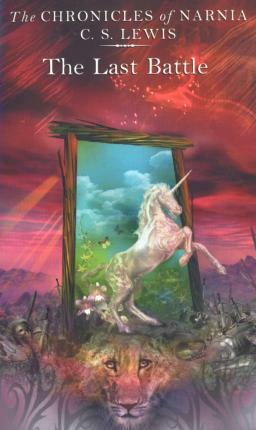 A paperback edition of The Last Battle, book seven in the classic fantasy series, The Chronicles of Narnia. This edition is complete with interior art by the original illustrator, Pauline Baynes. Illustrations note w. illustr. by Pauline Baynes.